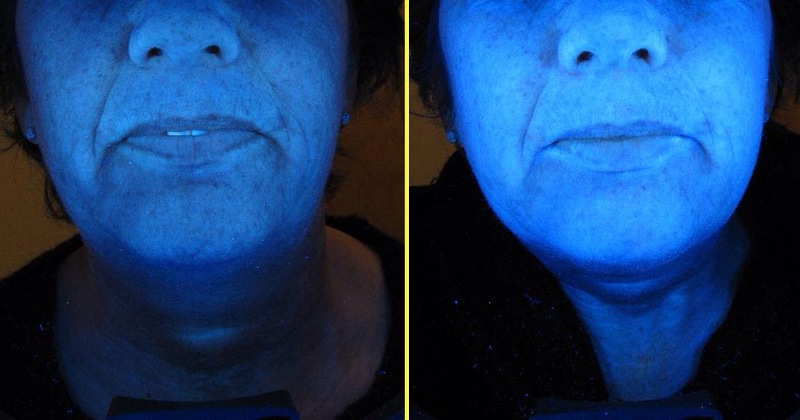 Lactic acid peel demo and save €60 this week! 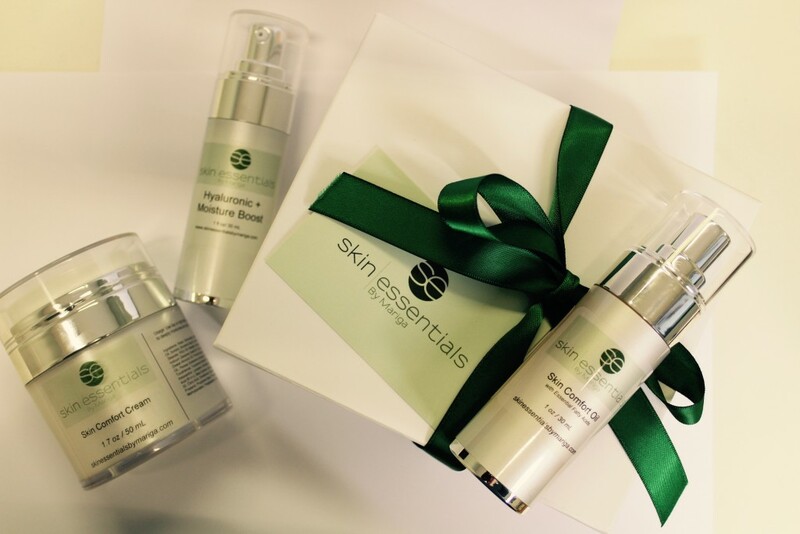 Don’t forget to book your seasonal skin re-boot by the end of this week to save €60! October is the perfect time to think about doing a skin reboot and jump-starting your skin before winter. A great way to revitalise all your skin’s processes to banish dullness, sluggishness, improve colour and address any sun damage picked up over the summer is with a course of personalised peels. 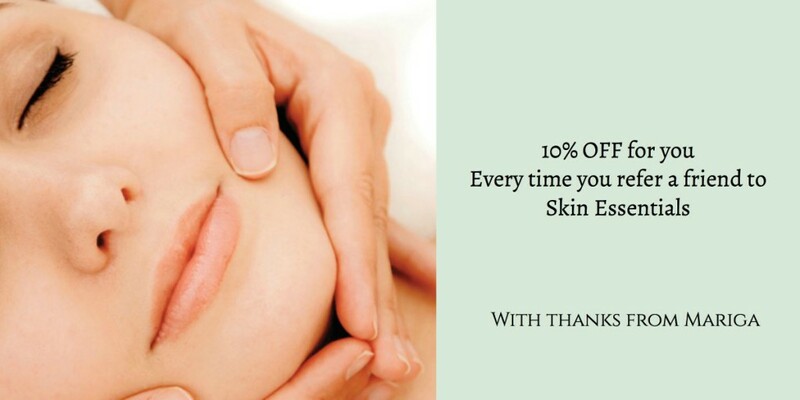 We have a great package for you right now at Skin Essentials when you book and pay for a course of 3 peels. Normally €70 each, you will get your series of 3 for just €150, saving you a huge €60. But this is only available when booked and pre-paid by the October 14th so if you want your glow back at a very special price call us on 053 9145981. This is an ideal time to resurface, rebalance and renew with a mini course of skin-boosting peels. 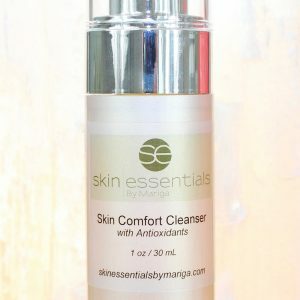 Skin Essentials peels are blended with AHA (lactic) and BHA (salicylic) acids to smooth, decongest and hydrate your skin from deep in the epidermis giving you back a youthful radiance and skin confidence. Best of all? 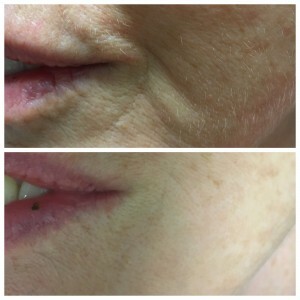 Our unique peels are oil-based meaning little to no sting or downtime for you, just pop in, have your peel done in less than 30 minutes and go back about your day. 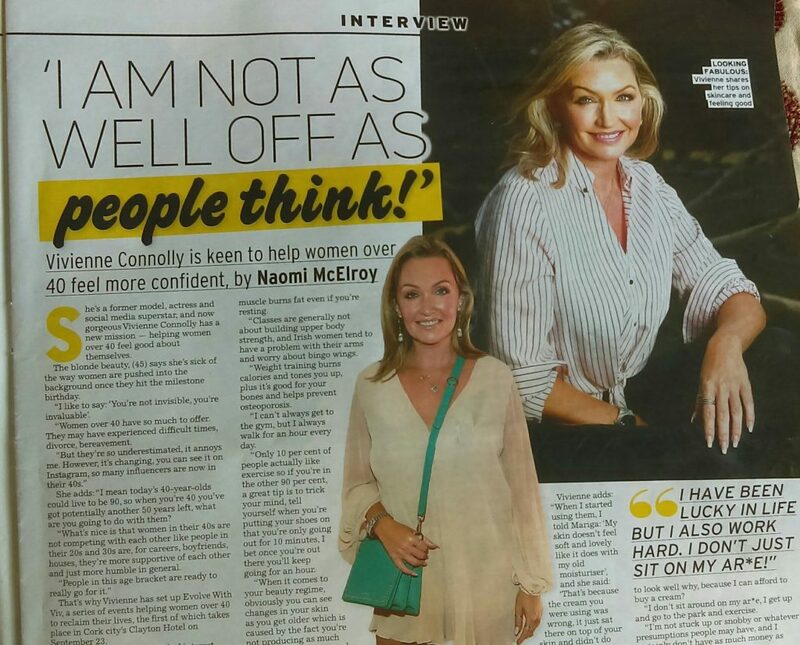 This entry was posted in Advice and tagged acid peel, clinic, experts, glycolic, lactic, mandolin, Mariga, resurfacing, salicylic, skin essentials, skincare, wexford on 11/10/2017 by mariga. 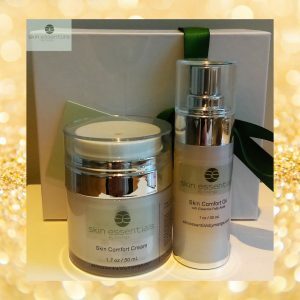 Free samples of cosmeceutical skincare – what’s the point? After my last post on cosmeceutical vs cosmetic skincare, I had some follow-up questions from you about whether it is best to ask for a free sample of cosmeceutical skincare products before purchase since they are far more active than cosmetic skincare. The rationale behind these questions is that you would like to know the effect on the skin before committing, in case they are “too strong”. 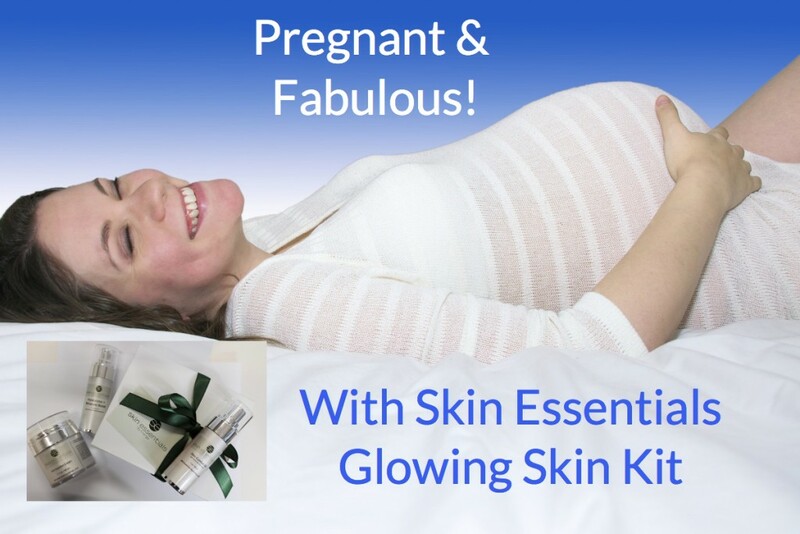 Please don’t be concerned about the products being too strong, too active or in any way scary! In any event, samples are of absolutely no use when it comes to corrective skincare (and neither are they free). Personally, and like many professionals in the skincare business, I have no time for samples. The fact is that in skincare they are useless. 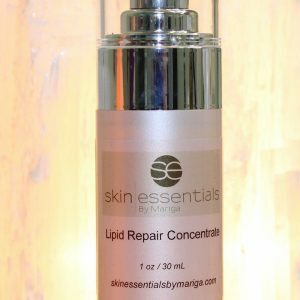 In cosmeceutical brands such as my Skin Essentials by Mariga range, what we are doing with the products is correcting a dysfunction in the cellular level of the skin. This can take from 30 to 120 days in some cases to see a visible result on the surface, as the repair begins in the lower levels of the skin, so a sample that you can try for a couple of days is completely useless as a gauge of the efficacy of the product. This whole issue is one of the reasons that I always recommend buying your skincare from a skincare clinic as opposed to a retail outlet. You will have had your skin professionally analysed and examined so that the product recommendations your therapist makes will be exactly what your skin requires. Sampling to clients feels a bit amateur and more like trial and error or guesswork to those of us who take our skincare very seriously. 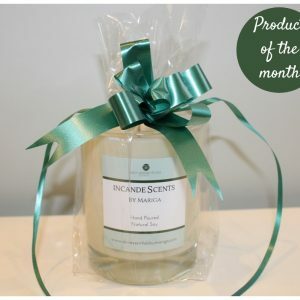 The only effect that making samples available has is to push the price of the product up dramatically, certainly it’s no longer a ‘free’ sample and you have paid for the availability of a promotional item that is useless to you, but good for creating brand awareness for the cosmetic company. Imagine a situation where a company is making, say, 50 sample sachets for every product. They have to be paid for by the company, where do you think the cost is added back? On the full size product of course. These are some of the reasons that we don’t make samples of our product range, and the main reason that we can keep our prices lower than other cosmeceuticals of the same quality. Sometimes people ask to try a sample in advance in case they are allergic to a product, and this is of course a valid concern that people have. In fact, allergies are very rare and some take days or weeks of exposure to an allergen to manifest. If you are attending a skincare professional they will have a full record of any previous allergies and can patch test your skin prior to purchase. In cases of true allergy you can always return your product for a full refund. No samples at the beauty counter? I have also read several opinions recently that the sales assistants are keeping the samples for themselves, and that this is why they are less available than before. This made me smile as it brought me right back 25 years to when I was working for various cosmetic houses in department stores, and if we genuinely didn’t have the relevant sample available customers would often accuse us of hiding them for ourselves! I can tell you categorically that we didn’t keep the samples. We didn’t have to because we got free full size products for our own use. We did have to watch out for the ‘professional samplers’ who would never have bought a product in a million years, and this is why samples were kept in a drawer behind the counter. Do you love to sample? 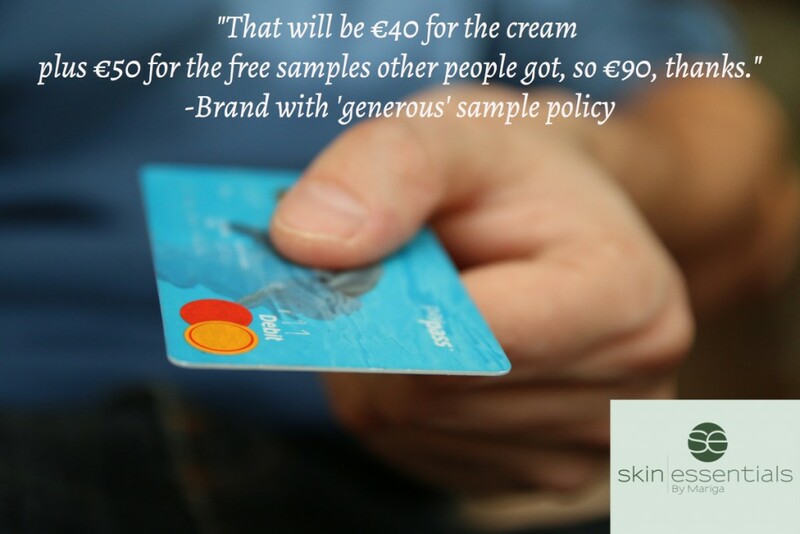 Remember the next time you ask for a ‘free sample’ that you have already paid for it when you bought a product. As you have paid for the ones given out to those who never buy. As the saying goes, there is no such thing as a free lunch. This entry was posted in Advice and tagged advice, expert tips. 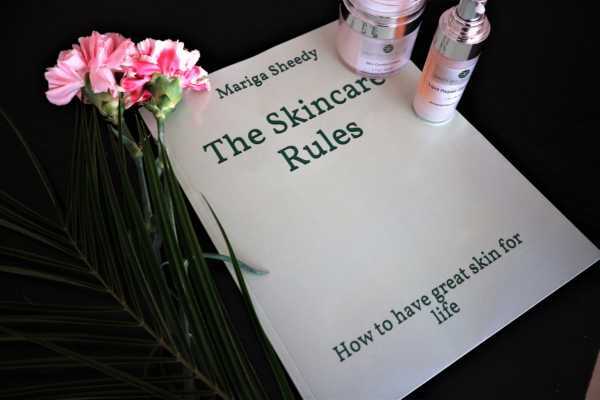 skin essentials, skincare, wexford on 22/08/2017 by mariga.